We also provide these type of private labeling on extra charges depending on the type of printing of logo such as screen printing, embroidery, embossed printing etc. Custom packaging is also available , Please contact us with details of your required quantity, type of printing and we will promptly quote you prices for your orders. 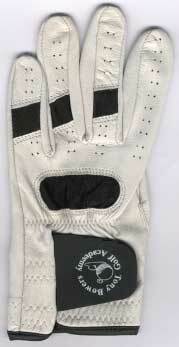 DeL can put your clients LOGOS on gloves TOO!! 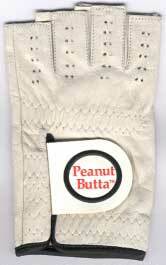 We also have embroidered or embossed logos available on our regular line of gloves. 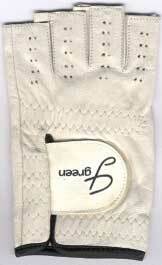 If you do your own embroidery, blank gloves are available. The gloves are delivered in a plastic bag with a size sticker . . . .